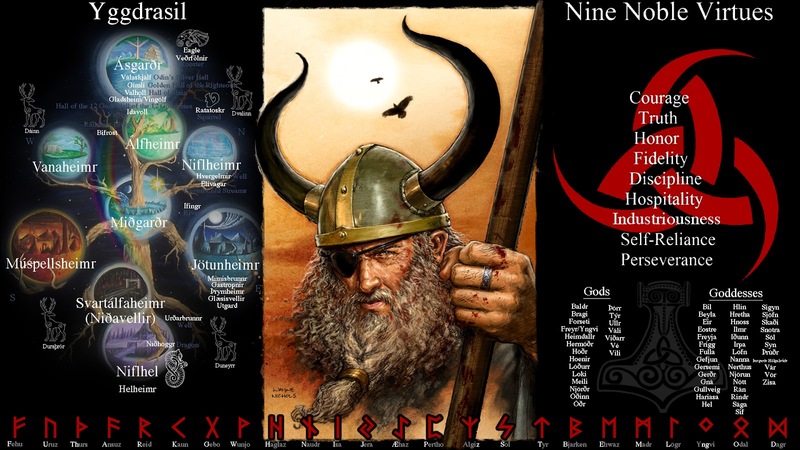 This group is for those that worship, honor, or work with the Norse gods and have an active interest in Norse Mythology. 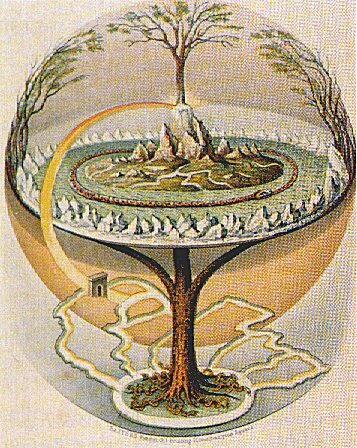 This includes the Nordic Tree of Life known as Yggdrasil; Nordic History; and any related topic to Norse Mythology and Paganism! 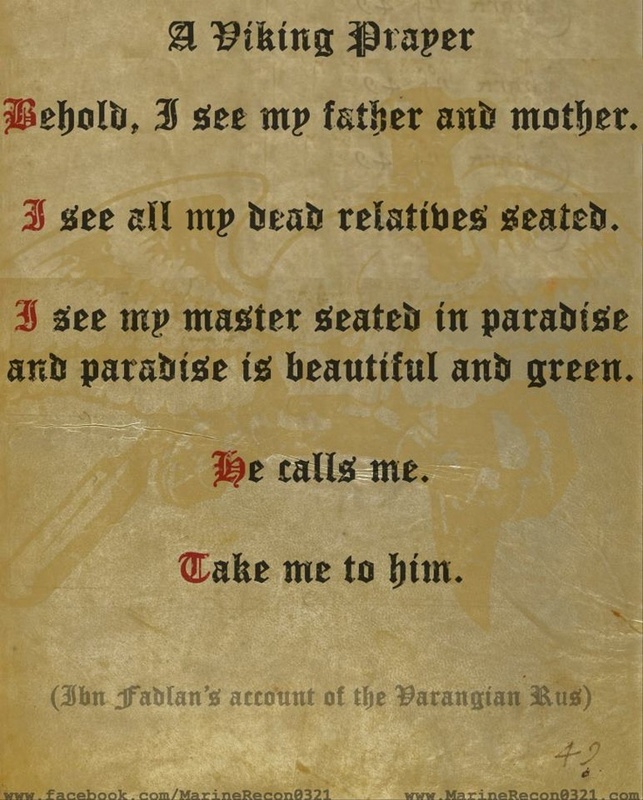 WELCOME TO THE NORSE MYTHOLOGY AND PAGANISM GROUP! 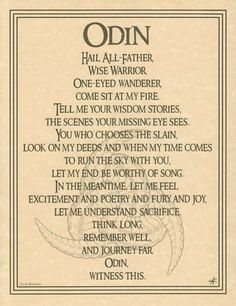 You need to be a Seeker of Norse Mythology and Paganism to add comments! hello everyone! I have been inactive for a while, but I now have a labtop, and will be here much more!